We have been cleaning conservatory roofs for 10 years and have a huge base of satisfied customers. 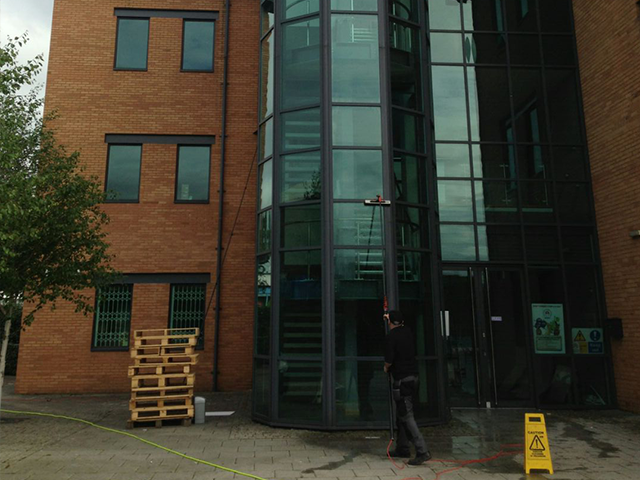 We understand that there are areas you can't reach with ease, so call on us to help you out. 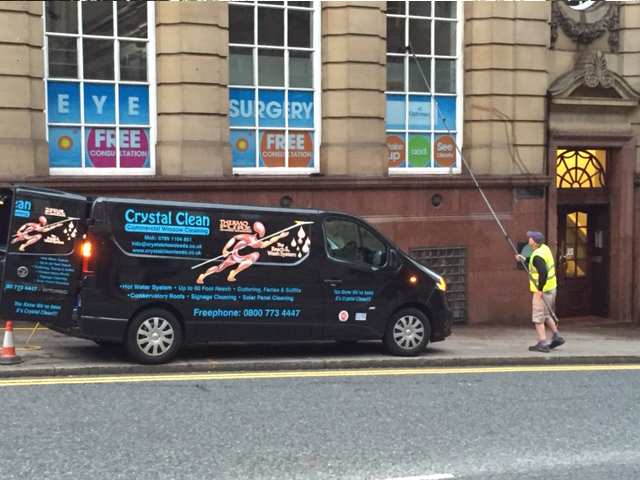 Once your house has been crystal cleaned, you will be happy with the kerbside appeal it will have. 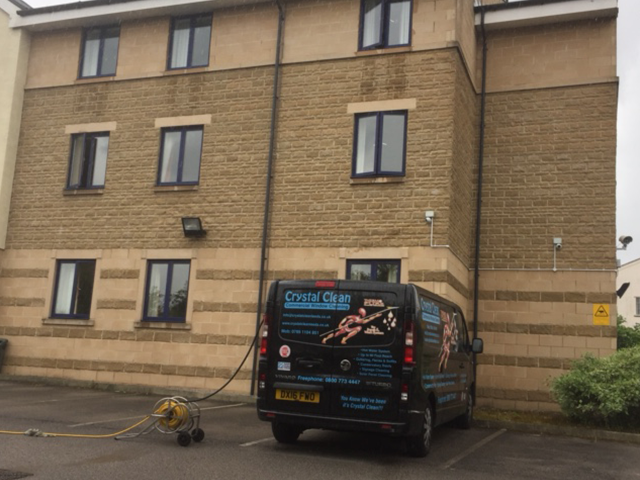 Our five-star service is always available, so whether you need a quick clean, or you are left with staining from the winter months, we can help you.